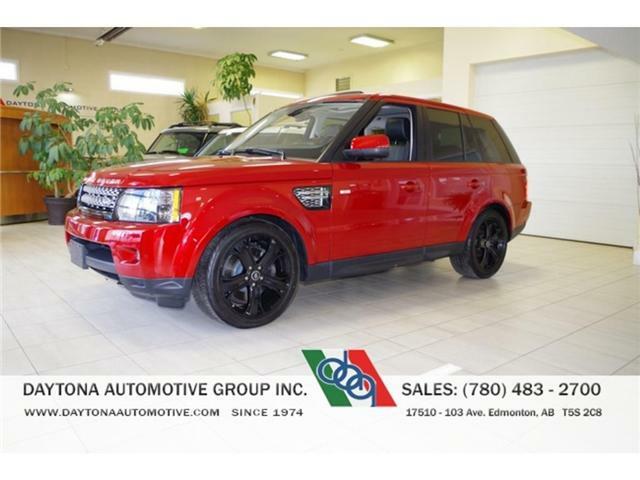 2013 RANGE ROVER SPORT HSE LUX NO ACCIDENTS! 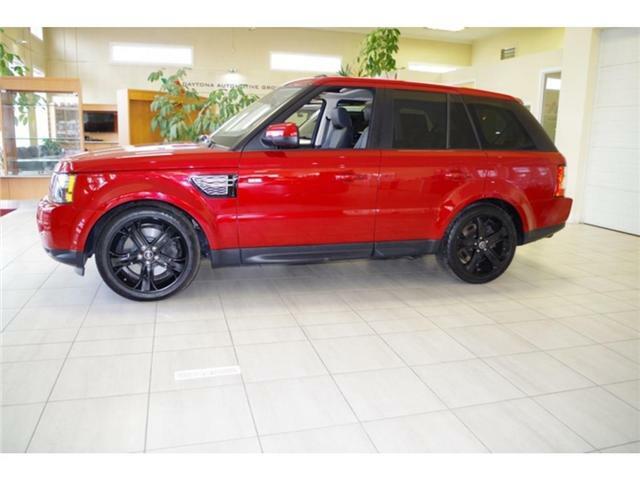 $39,980 x 60 Months @ 6.9% APR (estimated financing rate, cost of borrowing $7,345). $0 down payment.